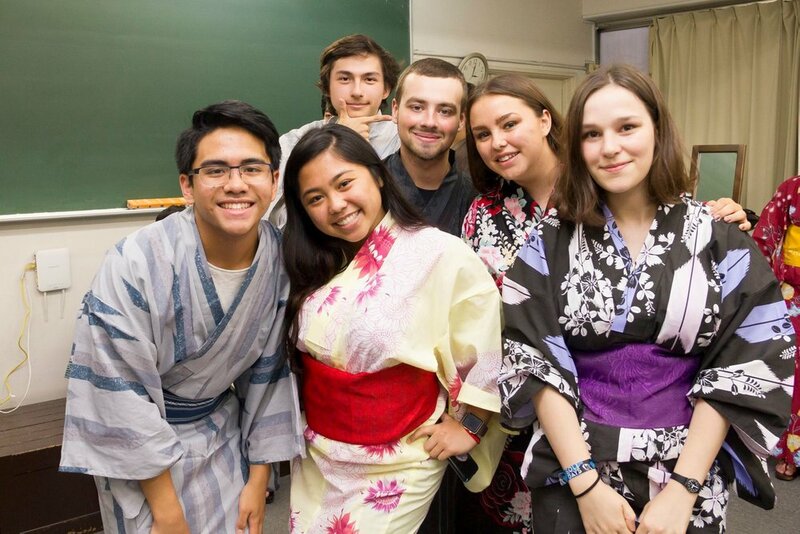 Learn conversational japanese & do fun activities in tokyo. Want a location other than Tokyo? 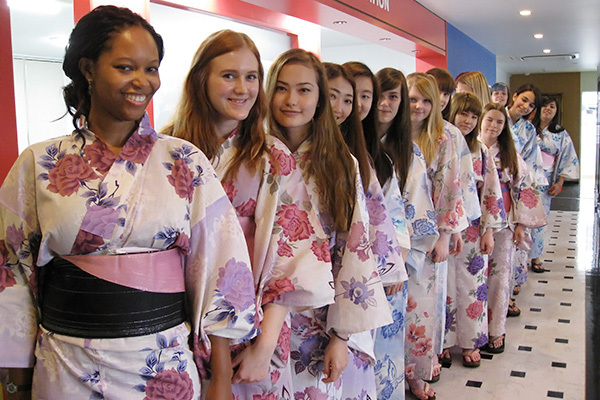 Click for the Study & Culture Courses in Fukuoka (available all year round). <LIMITED SPACES AVAILABLE>. Below: 15+ Tokyo Winter Course (Jan 2019), <LIMITED SPACES AVAILABLE>. Available from January 14th 2019. Deadline to apply is 14th December 2018! For similar year-round courses, please see the study & culture courses. (minimum age 14). -Minimum age for this course is 15. -You must know basic-level Japanese for this course. (about JLPT N5 level). Must know all Hiragana. Be able to do a self-introduction, talk about your country and family in Japanese. Be able to express time and money (from 0 to 9,999 yen). Don't meet the requirements? See our total beginner courses. 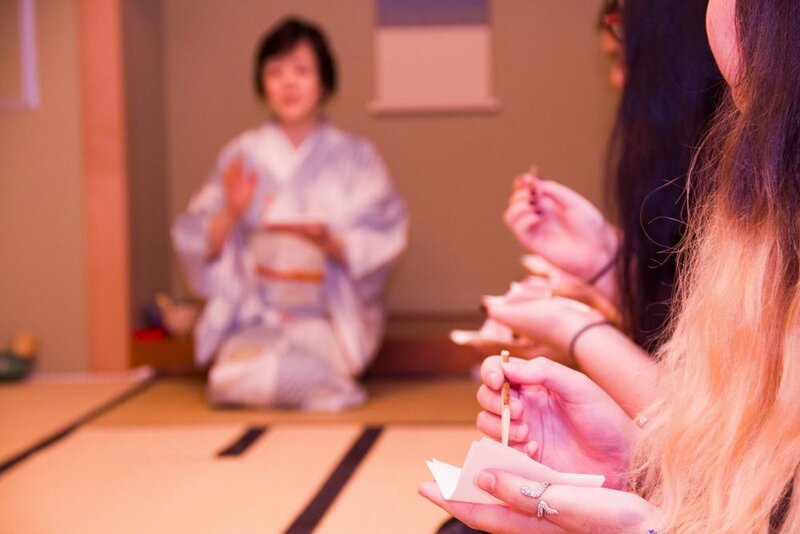 Take part in unique activities, such as traditional tea ceremonies, enjoy Tokyo Disneyland with your new friends, and learn to make your own udon (rice noodles)! All organised for you in a course in the exciting city, so no need to stress. Enjoy the delicious food, friendly service and exciting nights out at your leisure. -Take part in exciting activities. For other activities, please see the study & culture courses. 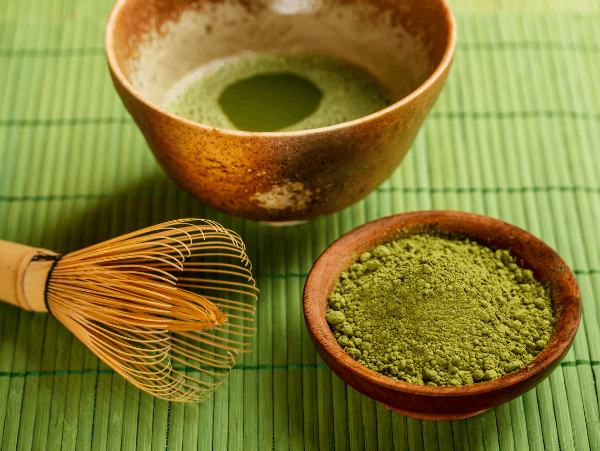 Live with a homestay so you can really learn the Japanese culture directly. This is highly recommended by previous students. Student house or holiday apartment may also be arranged. See options from the school. You can also organise your own accommodation. For other dates, please see the study & culture courses. Don't wait; there are limited spots available.